Topeka �?? 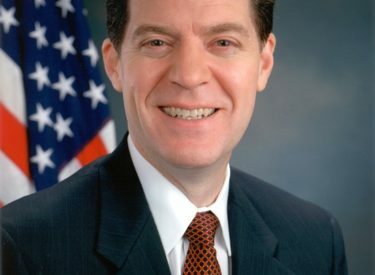 Kansas Governor Sam Brownback today announced he has accepted the invitation of Speaker of the Kansas House of Representatives Ray Merrick (R-Stilwell) to deliver his 2016 State of the State address to the Kansas Legislature at 5:30 p.m. Tuesday, Jan. 12, 2016 in the Hall of Representatives. In accordance with Section 5 of Article 1 of the Kansas Constitution, the Governor provides to the Legislature information on the condition of the State. The State of the State address will be televised live by KCPT and other Kansas television and radio stations. This will be the 134rd State of the State address.